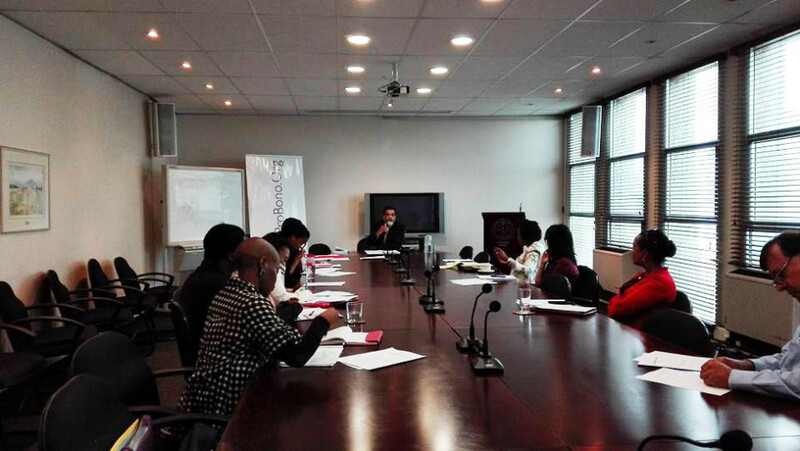 ProBono.Org Durban held a Divorce Mediation Seminar for attorneys on the 25th of April at the Law Library Boardroom. The speaker was Mahomed Essack from Essack and Hansa Attorneys. We focused on the role of Mediators in Divorces and Family Law disputes. It was a very informative session.